You must be a member of the Santiago de Chile Salsa and Latin Dance Group to attend this activity. Would you like to join this group? 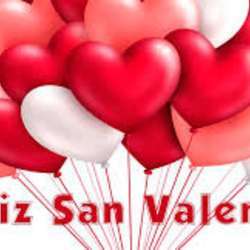 Hey salseros, let's celebrate Valentine's Day dancing salsa! This would be a great activity to celebrate the occasion. Sign in!